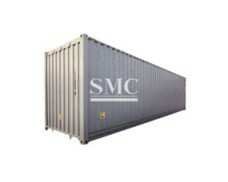 Shanghai Metal Corporation is a leading Open Top Container manufacturer and supplier. 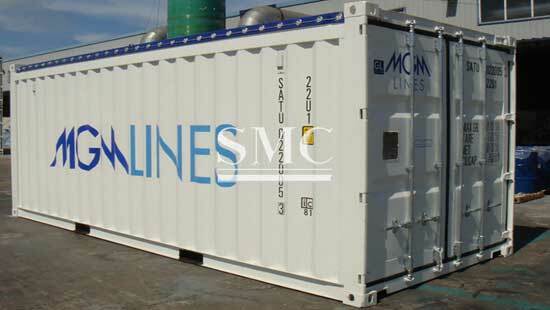 Open top containers are also called open top containers and open top cabinets. 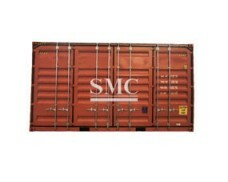 This kind of container does not have a rigid top, but there is a canopy made of foldable top beam supported by canvas, plastic cloth or plastic coated cloth. The top is covered with a tarpaulin when shipping. 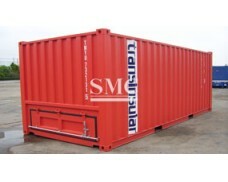 The watertight requirements are the same as the dry container. Loading and unloading cargo is on the top of the box. 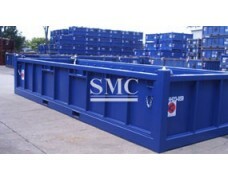 It is suitable for loading large objects with large volume and heavy objects to be hoisted, such as glass plates. 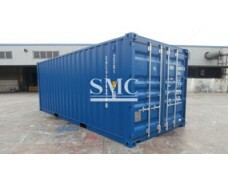 The open top container is used for loading heavy goods such as glass plates, steel products, machinery, etc., and can be loaded and unloaded from the top by using a crane, and the top of the open top box can be opened or has no fixed surface. 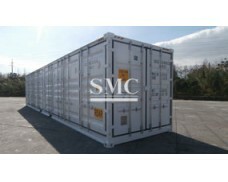 The frame container is a container made up of the bottom of the box and the surrounding metal frame, which is suitable for growing, overweight and light foaming goods. 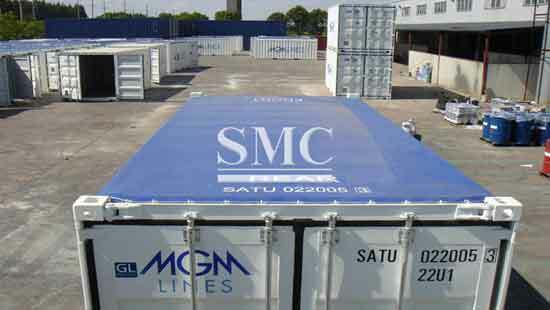 A canned container is a container consisting of the bottom of the tank and the tank and the surrounding frame, suitable for liquid cargo. 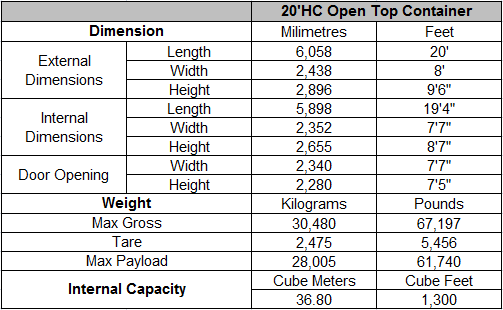 If you want to know more about our container products or Open Top Container price please feel free to contact us, we will reply you within 24 hours.